Virat Kohli is the highest run-scorer in the world at the moment. 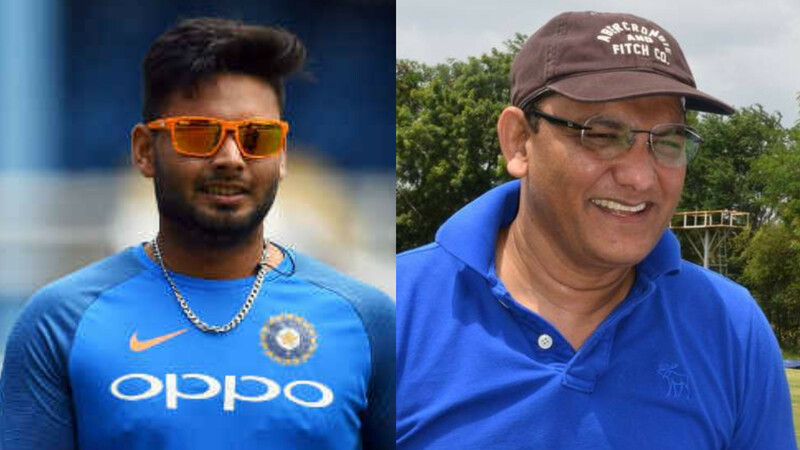 Australian cricket great Steve Waugh has made a bold comment against Indian skipper Virat Kohli, saying the right-hander may break all the records in cricket in coming times, but he won't be able to break Don Bradman's record Test average of 99.94. 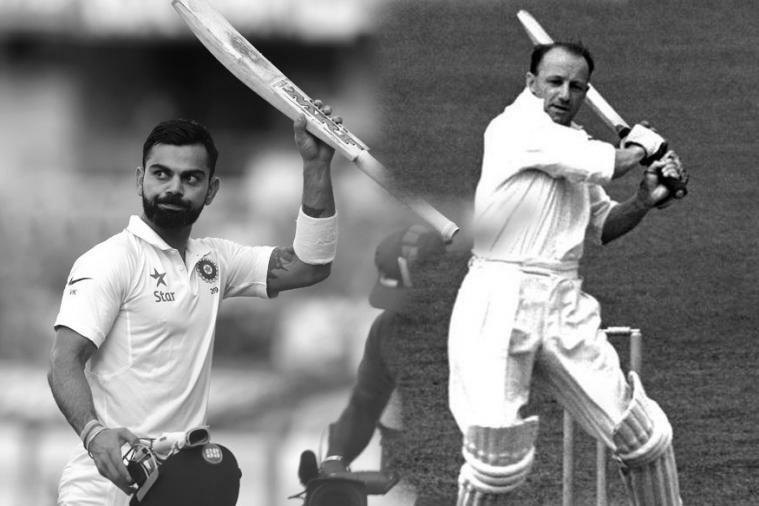 However, Waugh lauded the stylish Indian batsman, who has been continuously shattering a plethora of records in the game and expressed confidence that Kohli will go on to break every batting record unless he gets seriously injured, but he can’t overhaul Bradman's average. The 29-year-old has often been compared to the best in the game of cricket and is being hailed as the best batsman across formats, as he scored over 7,824 runs since January 2016 and is the highest run-scorer in the world at the moment. He is also the leading batsman in the world when it comes to average, as he averages 75.23 across the format in the last two years while Steve Smith averages 53.41 before being banned in March this year. 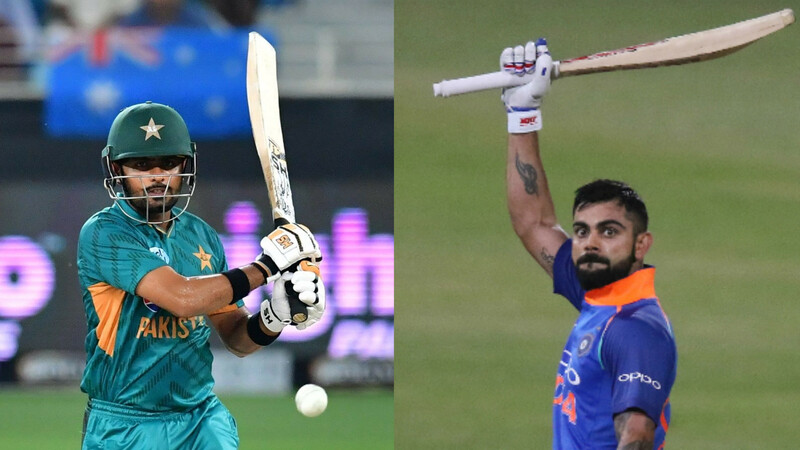 Recently, Kohli overtook Sachin Tendulkar's record (259 innings) and became the fastest batsman to score 10,000 One Day International runs in just 205 innings. 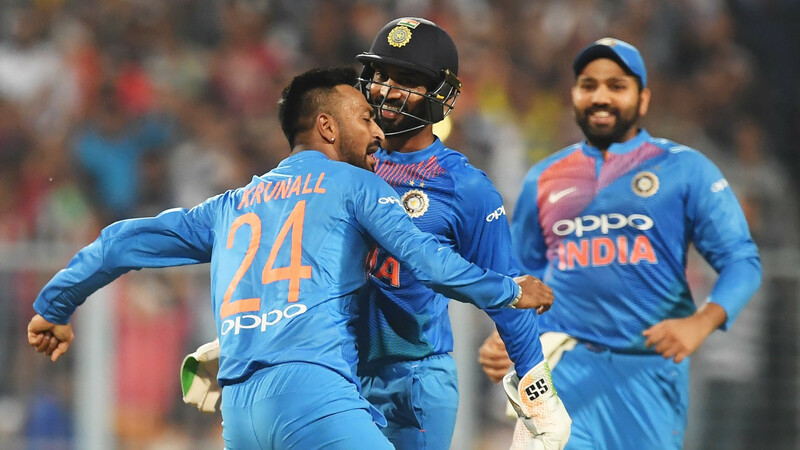 The right-hander also became the first Indian to score three consecutive ODI hundreds.